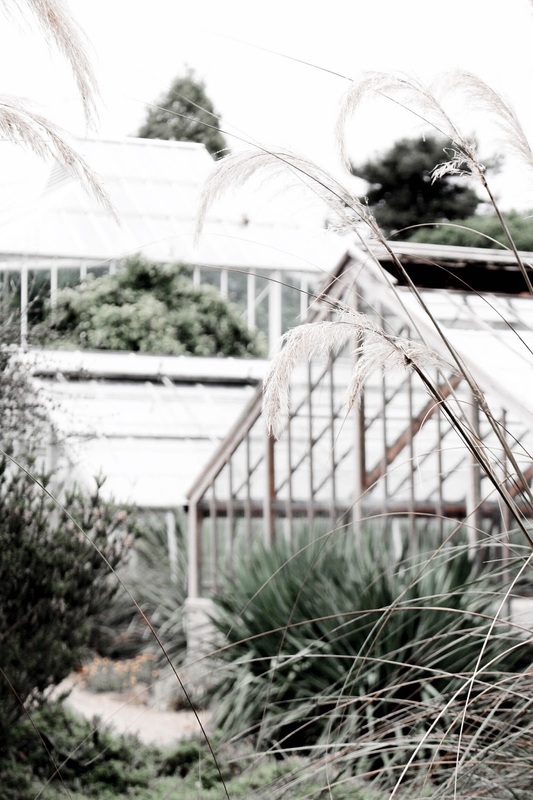 As shown in this post, The Glasshouse Range is a striking feature found within the Cambridge University Botanical Gardens, having been restored and transformed over the past five years. The Palm House was constructed in 1844 and recreates a rainforest climate. The site is now famous for being the world's most important surviving Victorian glass and iron structure. The Eden Project boasts the largest indoor rainforest in the world as well as other interesting features such as the Rainforest Canopy Walkway and Giant Bee. But it's simply the biome structures that have really pushed it to the top of my list of glasshouses to visit! Scientific centre for the study of plants, boasting 25 different glasshouses both built and restored at varying times in history. 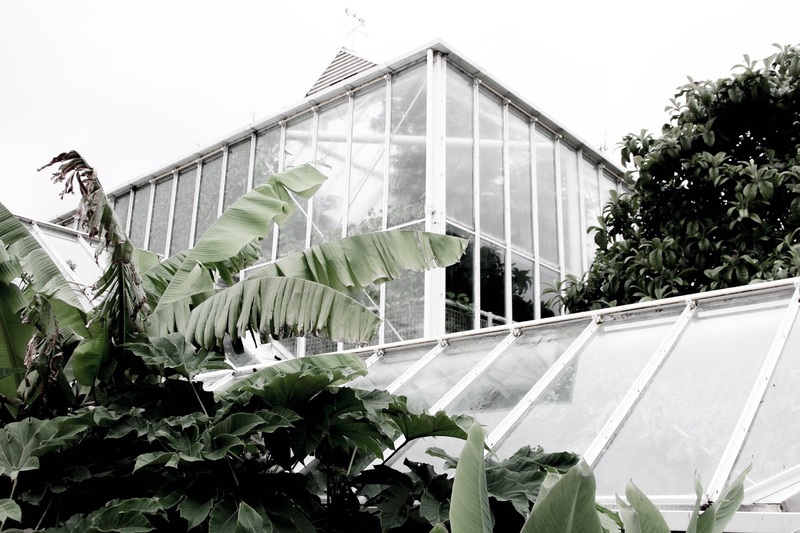 However, it's The Tropical Palmhouse (built in 1834) that steals the show with its Victorian appearance! Located in the Carmarthenshire countryside, alongside the world's largest single-span glasshouse you'll find themed gardens and tropical Butterfly house. I hope this list has been of some help for those of you interested in glasshouses, or perhaps those curious about what the fuss is all about! It really is a case of needing to experience them for yourself to truly appreciate the appeal. 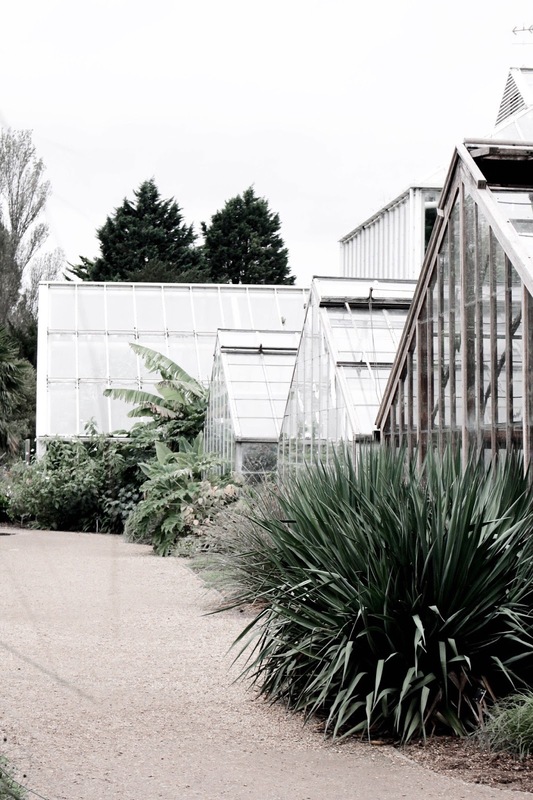 Let me know in the comments below whether you've visited any of these 6 UK glasshouses before, or if you plan on checking any of them out for yourself?! Wow this place is stunning!! Love how many greenhouses there are near you. Totally makes me want to go to one soon! Glass houses are so beautiful, especially old ones. I love the dichotomy between vibrant plants and older metal and glass. There don't seem to be too many glasshouses in Los Angeles due to the warmer climate, so I'm due to visit one. I'll keep these in mind! I had no idea that England had so many beautiful glass houses until I kept seeing them on your blog! I'd love to visit some of these gorgeous spots next time I'm back in the UK. I want to visit England so bad! you look lovely Gabrielle. To be honest, I never thought much about glass houses until I started reading your blog. Now I keep thinking about where I might find one in Germany. Well, glasshouses are magical. They make me think of fairy tales. You have lovely photos with glasshouses in the background. Glasshouses are just gorgeous - I had no idea we had so many here in the UK. Love visiting the Palm House in Kew Gardens! Out of all these, I've only visited the Kew Gardens glasshouse, which is very beautiful indeed! The Cambridge one in particular looks wonderful after its restoration. It’s official! I’m adding Cambridge to my bucket list! Ha! Great photos! Bookmarking this post! Not sure when will I ever visit the UK but when I do, this will come in handy. You've become quite the expert in glasshouses haha! I've been to the Edinburgh botanical gardens are there glasshouses were indeed beautiful. I really want to go to Kew next year, that's on my list! Your posts about places just always makes me wanna pack my things and travel around the UK. I love it Gabrielle. I need to start visiting these places. Love these suggestions for such unique locations to visit! The Palm House sounds amazing, a rainforest climate would be fantastic to see in person! Ohhh wow!!! I haven't been to a glasshouse in so long, but have such good memories from visiting some when I was younger. Ohmygosh they are all so beautiful! Oh, wow! Thank you so much for sharing with us :) Good to know! I must say, I havent visited any of the glasshouses that you have mentioned but I may try and visit the one in Edinburgh! Such a great post :) and beautiful pics! I love the glasshouses you have shared here! What a cool and unique post! Definitely added one of these to my bucket list! Beautiful pictures and a great list that I will definitely be looking into - thank you! I would looove to visit all of these! I'm absolutely in love with glass houses. How neat! I didn't really realize this was a thing. Beautiful photos! Glasshouses can be quite nice but I didnt know visiting them was a thing! These places are phenomenal. You're lucky you live close to so many greenhouse. Love them too so much, i have visited Cambridge, Kew Gardens and Edinburgh! These photos look magical! I was just in Edinburgh and regret not seeing the botanical garden there! We didn't have enough time. Totally keeping this in my bookmarks. Informative and cool. Thanks for the tips! 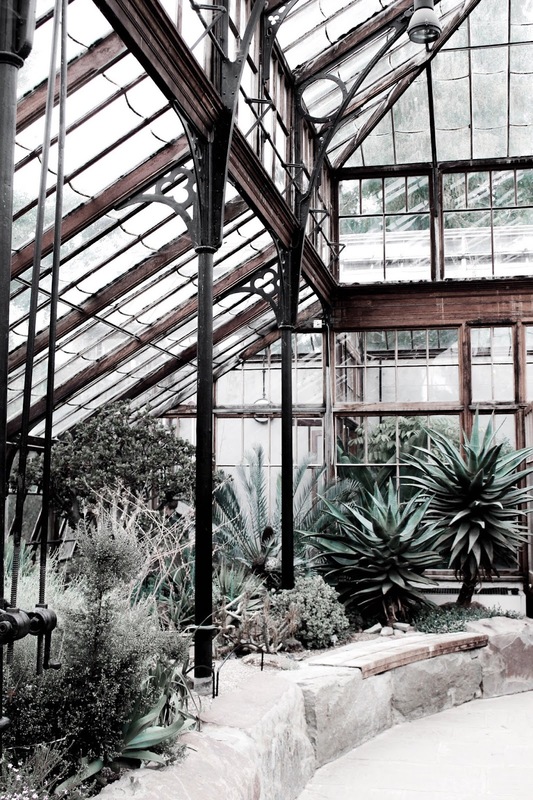 Beautiful photographs, I'm assuming the title of your blog is inspired by your love of glasshouses? I haven't actually visited one in a very long time, and I certainly didn't realise there was one at Cambridge University, I did visit a friend there years ago but didn't see it. Haha, funnily enough the two aren't connected - although when I came up with the name, perhaps subconsciously... they were?! We LOVE glasshouses! We have the Botanic Gardens in Denver, and they have HUGE ones. So much to look at! Being around plants is Ben's heaven haha. I love it too! These look beautiful! Wow thanks for the pics babe, it looks amazing ! Thanks for putting this list together Gabrielle. I always find glasshouses so magical. So happy that you share this one! 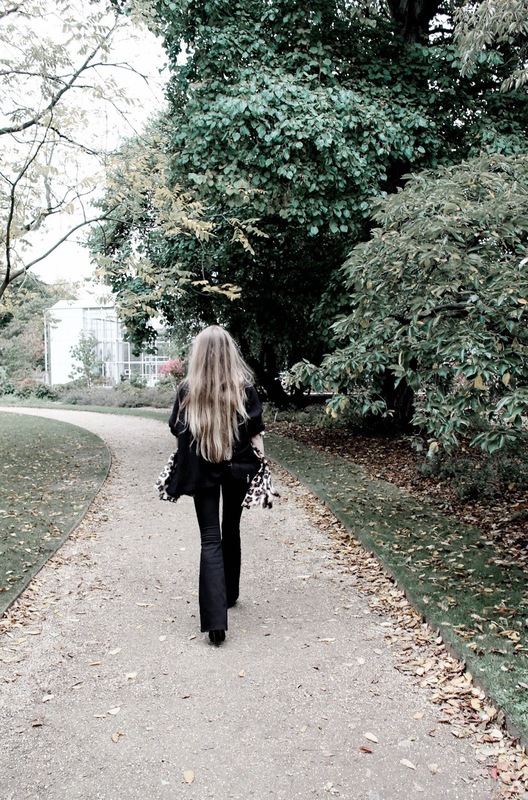 We've visited Kew & Eden and loved it so thanks for the other recommendations... Beautiful photos btw!